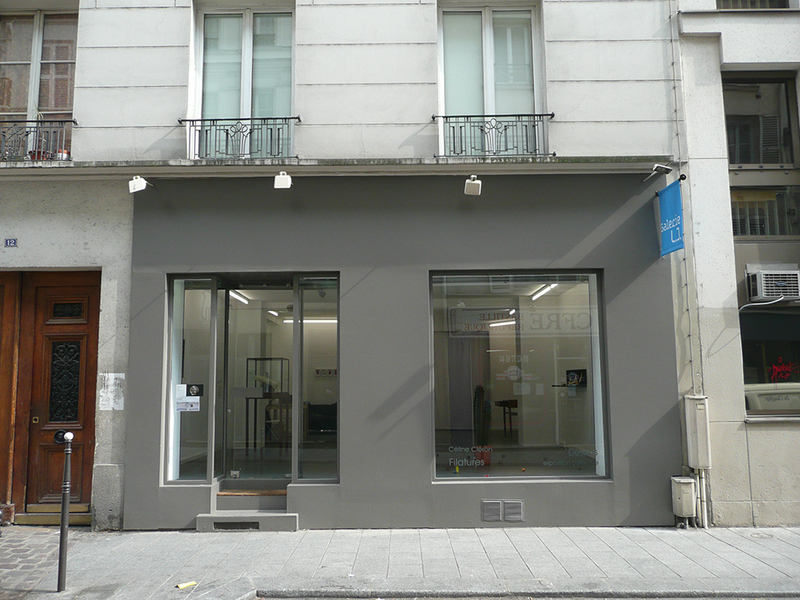 Founded in Paris in 2017 by Claude Lemarié and Adeline Jeudy, Galerie LJ’s programme focuses on emerging artists most of them already internationally acclaimed, with strong figurative inclinations using media as varied as painting, bronze, ceramic, block print, drawing, paper cut-out, wood or fabric. Throughout 10 years of existence, the gallery has had the opportunity to introduce artists little or not yet known in France to the collectors, and support their young international career. Galerie LJ supports for instance Swoon since her early beginnings while Andrew Schoultz is one the most recent artists the gallery has started representing in France.